June 9, 2017, the new PSV Goldfinger PSVITA CHEAT public beta released as scheduled. As the loyalty of the PLAYSTAION series of changes, the modification tool is more picky, used in PSVITA memdump and gohanmem, are not ideal. However, FinalCheat PSVITA CHEAT has given a lot of surprises, like a hi gold hoop bar in general. 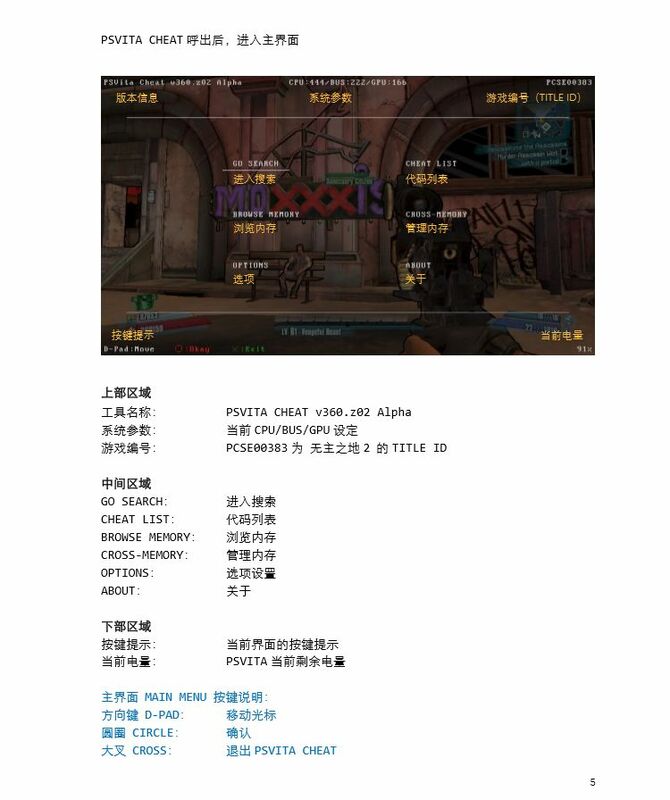 PSVITA CHEAT public test version for the v306.z01Beta, before the release, has been based on the beta on the part of the amendment, thank you closed beta players and modifiers. Of course, thanks to the writers of memdump, gohanmem, especially a grain of rice, as pioneer explorers, their efforts and contributions to the PSV modification tool are worthy of respect. 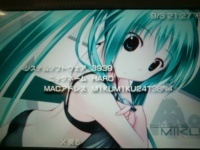 The current public test of PSVITA CHEAT, PSV can be achieved on the precision and fuzzy search, both memdump artifact with the same dump function, but also take into account the gohanmem search speed, the user interface is also more friendly, more humane, was described as PSVITA The CMF and CW are very appropriate. 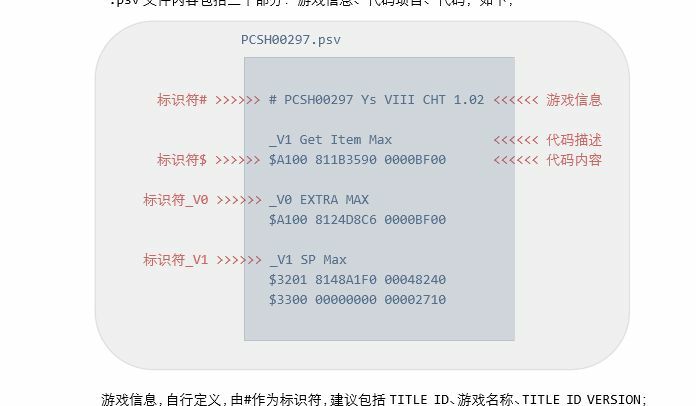 Players can later get the latest PSVITA CHEAT test version, with simplified, traditional two languages ? 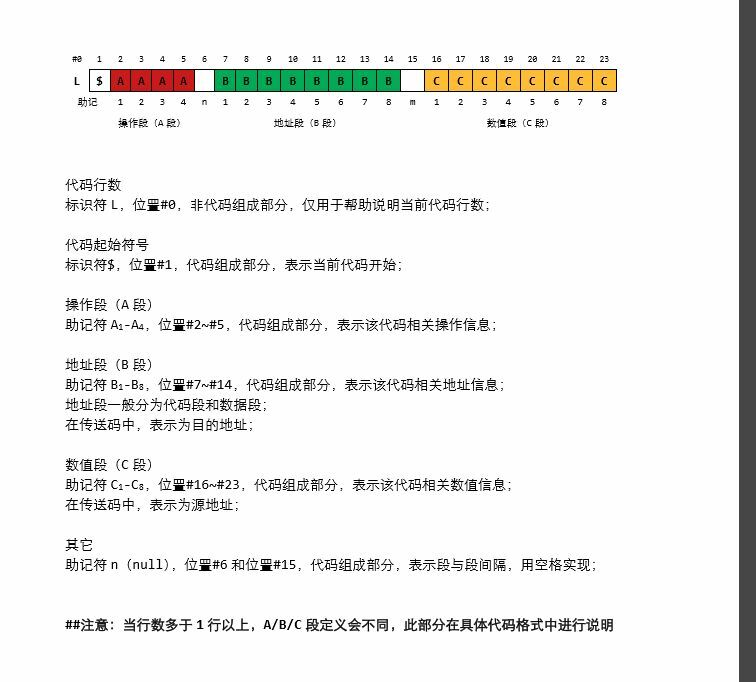 ?user manual, please be sure to carefully read before use, please also feedback and BUG, ? ?we summarized as appropriate after the summary. Come on, let's hurt each other! PSVITA CHEAT is there!